I have been a health care provider for 41 years. I am old enough to remember what it was like to both receive and provide health care in the past. Years ago there was catastrophic health care coverage which covered all hospitalizations and surgeries, many elective and most emergency categories. Patients dealt directly with the physician of their choice and fees were reasonable. This model worked well for decades. In the 1980’s, HMO’s began to appear and they offered full coverage for all medical expenses. They were insidious. They got doctors to be providers and provided capitation fee structures that caused doctors to take pay reductions. The idea was, be our provider or we will give our patient base to another of your competitors. However, once they got the doctor signed up, they also signed up his or her patients. Once they signed up as many as possible, they took the patients away from those doctors and gave them to their doctor friends in the next town. This happened to me and 90% of my practice disappeared overnight. I was told it was nothing personal, just a business decision. This is the nature of the health insurance industry. It is now an emulation of HMOs. It amounts to nothing more than piracy. Instead of a doctor/patient relationship, the insurance company acts as a middle man and takes 80% of fees from patients or employers for “administrative costs”. These administrative costs include entertainment of executives from businesses that they are trying to sign up for their insurance products. Some of these costs are season tickets for prospective clients to NBA or NFL games. Also, expensive trips and banquets are provided as efforts to sign up companies from many industries. The insurance gets more and more expensive and the doctors end up with a small fraction of what they used to earn. Even worse, the insurers can just pay the interest on the amounts of the fees charged by the doctors office. Instead of paying full amount, they pay one twelfth of the 18% annual interest per month. The accounts receivable just keeps growing and the doctor gets three to five dollars per patient per month. 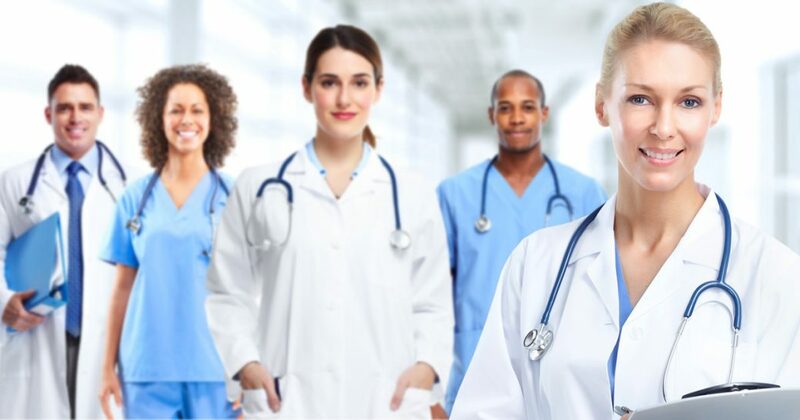 The doctors also have to hire several full time employees just to keep up with dealing with the insurers and also the frequent rejections of valid charges. The insurance industry has hijacked health care. This whole process of repeal and replace ACA is actually a false narrative. Replacing a socialistic fiasco with more socialism is absurd. To truly replace it, let the free market decide how to handle health care. Get rid of the middle man. The pirates have got to be controlled. Anything else is socialism. Here is how to fix the problem. 1) Allow people to purchase simple catastrophic health care policies for a similar cost to car insurance. Remove the limit on purchase of out of state policies in order to increase competition. It would cover surgery, disease treatment, trauma not related to property or automobile accidents (auto and property insurance does that), lab testing, radiology and other procedures that are uncommon. 2) Doctors can charge reasonable fees now that they will not have to elevate charges to compensate for insurance company piracy. Also, they must post their fees on the internet so that free market competition will keep costs reasonable. 3) Tort reform must be established to prevent anyone from winning the malpractice lottery. There must be set caps on settlements or court rewards. This will eliminate the CYA aspect of medicine. So many procedures are done by doctors to protect themselves from lawsuit. This would significantly reduce the outrageous malpractice insurance doctors have to pay and they would be able to afford to reduce fees. 4) Health savings accounts that are tax deferred should be set up so that each member of a family can have a certain amount of money put aside for medical expenses not covered by catastrophic insurance. This would be allowed to accumulate annually and without penalty. 5) It is fine to have Medicaid continue, but make it something that will not be abused. Charge a copay for everyone on Medicaid, even if it is just a few dollars. This will significantly reduce abuse and fraud. It is ridiculous to not charge a fee when a significant percentage of people on Medicaid can afford cell phones, cars, beer, etc. There should no longer be a completely free ride. Of course, it should be means tested. A Medicaid patient once told me that she and her husband just returned from a two week vacation in Hawaii. She said, “Oops..” after she said that and I glared at her. This type of Medicaid abuse is not uncommon. 6) Prescription medication should be purchased from overseas or Canada if US manufacturers are not willing to reduce their high prices. As it is, common generic meds are available now at about $4 each. That type of competition should exist in brand meds as well. No need for insurance to cover Rx’s. This would be paid for from the health savings accounts. It is time to return health care to the people who know how to do it best, the doctors. Let the free market prevail.